Eh Cho Dene GP Ltd. Your leader in Road, Lease and Oilfield Construction for 30 years. 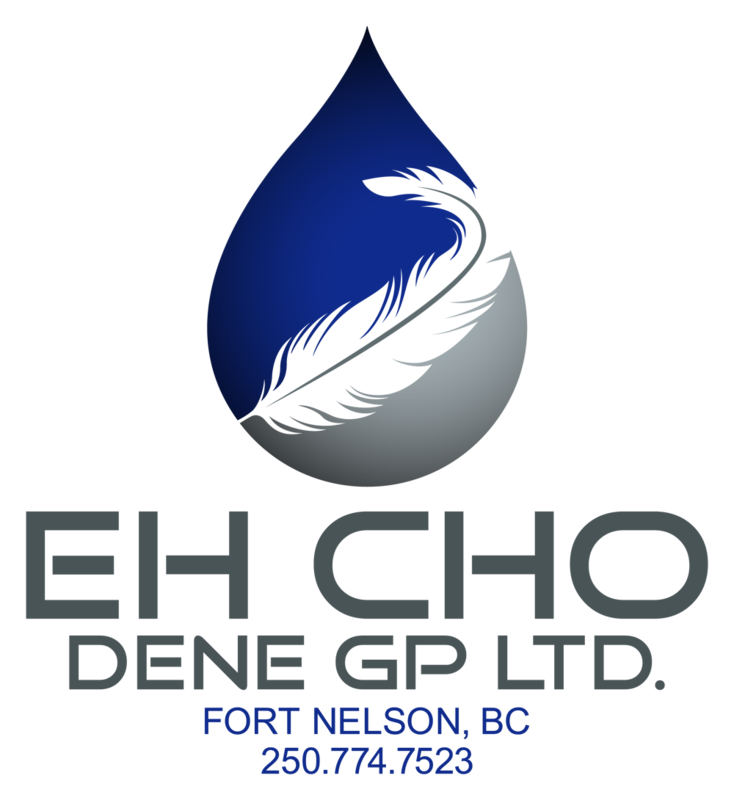 Eh-Cho Dene Enterprises is a general contracting company based out of Fort Nelson, B.C. It is owned by the Fort Nelson First Nation (FNFN) and was established in December 1982. Since that time Eh-Cho-Dene has grown to be a major contractor in the Fort Nelson area maintaining its initial goal to employ First Nation members, while increasing its equipment base. An innovative and highly competitive company, Eh-Cho Dene specializes in oilfield construction and land clearing. Since its beginning, Eh-Cho Dene has grown in size and is an established oilfield construction company that provides safety-conscious, experienced, and committed employees to get the job done right and on time. When you think of Eh-Cho Dene, think quality and experience.